Here is a photo thread for my roach collection! Wow, that an amazingly huge collection. Took me about ten minutes just to get through them all. I have never seen the white colored species. Super cool. @T.C. wrote: Wow, that an amazingly huge collection. Took me about ten minutes just to get through them all. I have never seen the white colored species. Super cool. Yeah, and this is a small collection compared to some keepers out there, the owner of Roachcrossing.com, Kyle Kandilian, has well over 100 species of cockroach in his collection! Thanks, the Panchlora sp. "White" are actually a very new addition to the hobby, I'm one of the few US hobbyists keeping them. Awesome, does the owner of the roachcrossing.com still have the Panchlora sp.for sale or in stock? How much if so? Oh I don't think Roachcrossing has the white Panchlora last time I checked, I actually got these off a guy in Canada, Gil Wizen, who was until recently the sole keeper of this species, and he won't be shipping anything this time of year cause of the weather. Ok, thank you. Obviously I couldn't get any until spring, living in Wisconsin in all. @T.C. wrote: Ok, thank you. Obviously I couldn't get any until spring, living in Wisconsin in all. Yep, it sure is! I actually only have to do maintenance once every two days, and it only takes about an hour and a half to replace all their food and spray their enclosures. Overall they are very low maintenance pets. I think the nymph's picture is really cool. I am actually surprised at how close earwigs and cockroaches behavior is. Do the parents look out after the nymphs at all, or they on there own? @T.C. wrote: I think the nymph's picture is really cool. I am actually surprised at how close earwigs and cockroaches behavior is. Do the parents look out after the nymphs at all, or they on there own? Thanks! It depends on the species, most roaches just let their babies wander away and show no maternal care, some are very good parents however. 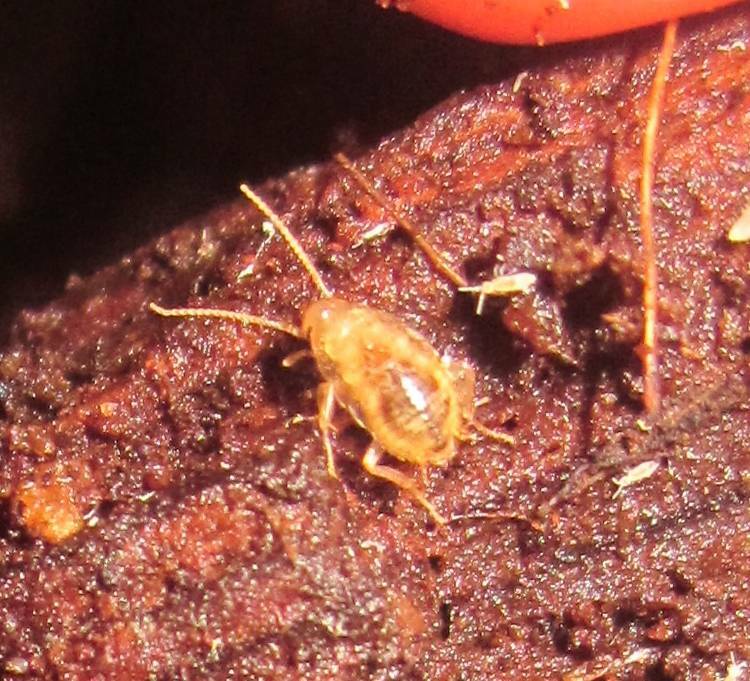 Take Corydidarum pygmaea, (a species I'm currently rearing that highly resembles a pillbug), the babies stick very close to their mother for the first couple molts, and they drink a liquid that the mother produces from glands in her leg joints. A closely related genus, Perisphaerus, is also known for feeding their young nutritious liquids from their joints, and will actually curl into a ball around their babies to protect them! 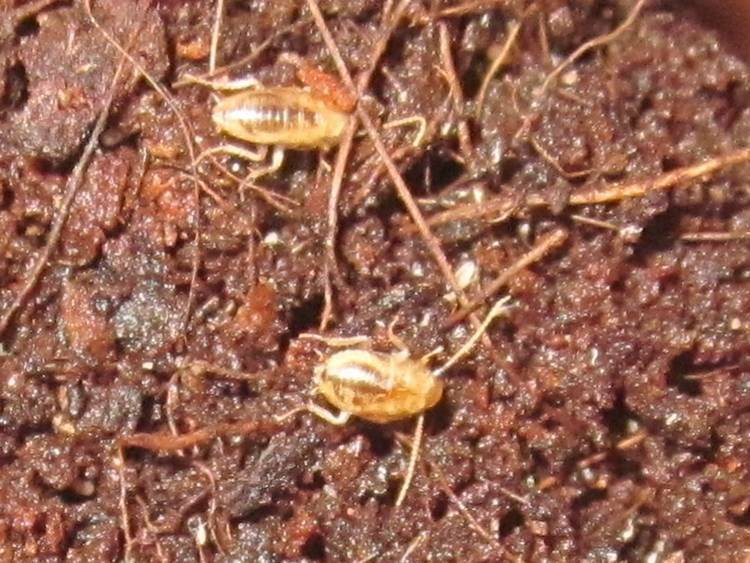 Cryptocercus roaches are well known for living in small colonies in rotting logs, and take good care of their oothecae, cleaning them from time to time, and the nymphs stay with their parents through adulthood and eat their frass to obtain special microorganisms that help them digest rotten wood. Amazing collection! My favorites are the Therea(s). i don't know much about roaches but I collected one in FL this summer and don't know what type it is. I will try to post a pic later. @mothman27 wrote: Amazing collection! My favorites are the Therea(s). i don't know much about roaches but I collected one in FL this summer and don't know what type it is. I will try to post a pic later. Thanks! Yeah, Therea are among the more popular species of roach in the hobby, due to their attractive colors and beetle-like shape. Cool, I'd be happy to try and identify it for you if you can get a good picture. I agree, a very nice collection. Also took me a while to look at all of them. I have never collected any roaches but the families goes back millions of years, it would be nice to have a fossil rock cast of one of those. Looks like several would be a good candidate. I have observed a few roach species in ancient fossil amber resin; and they were preserved forever. I really like that Balta notulata species. How big does that species get? Panchlora is really unique to me, nice photo work you did. Nice thread, and those are so great looking roaches. I myself am wanting to build up my roach collection this spring and summer once my new bug/hobby room is built. I guess I would consider hisserdude to be the roach expert if I have a question about roaches. I read one time that you could cut off a roaches head and he/she could live for several days or week without a head. Not sure how true that is. Im not sure how true that technically is. I once tried to kill a roach for my ants by crushing it's head. After it's head was crushed, it used its legs to pull it's own head off, then pull a bunch of it's own guts out with it. Was a very gruesome sight, and had to completely smash the roach cuz i felt bad. It looked like he was trying to get whatever it was on his head, off...which was nothing.